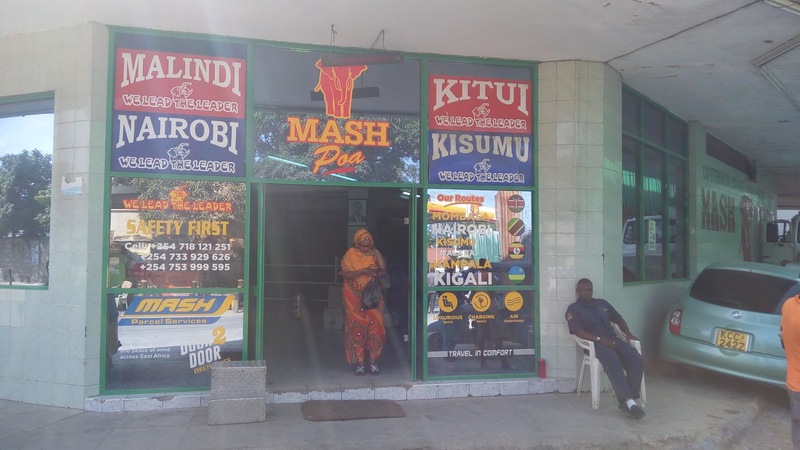 Did you know that Mash East Africa first had an office in Makupa, Mombasa County before launching the Mash Plaza In 2013? 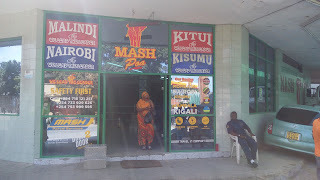 Mash Makupa was the first operational office for Mash EA in Mombasa. The office is spacious and huge. I can say its almost the size of Uwanja wa Mbuzi Stadium in Kongowea. The office has a canteen where one can have snack before the beginning of his/her journey to their desired destinations. Though the office lacks air condition, It's equipped with quite a number of ceiling fans to help in the hot Mombasa weather. 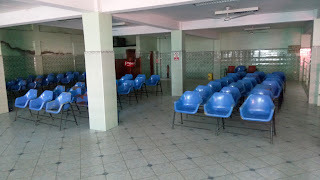 It also plastic waiting seats that are nicely arranged at the waiting bay in the office. 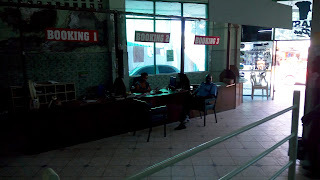 The office had three booking counters which were reduced to one since the opening of Mash Plaza at Mwembe Tayari, Mombasa. I can say the beauty and location of Mash Plaza had an effect to the reduction of the number of booking counters. 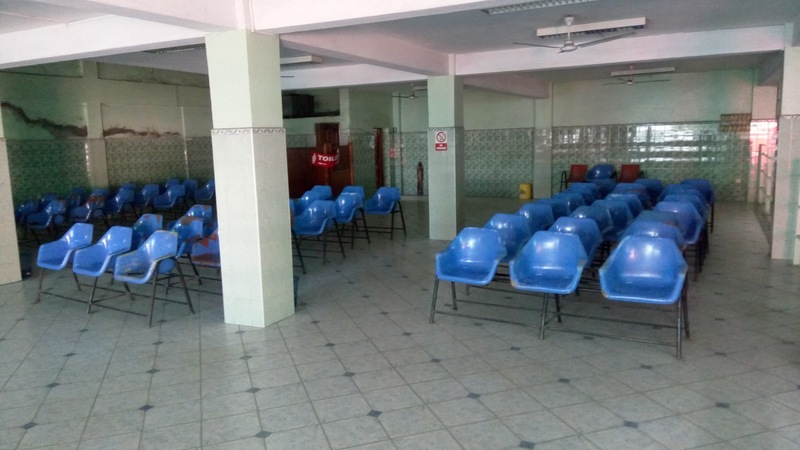 On entertainment, the office is equipped with a massive Television set to help in entertaining travelers as they await the arrival of their respective bus for departure. For those residents living around and near Makupa, please visit the office for any bookings or inquiries. Mash East Africa, We Lead The Leaders..